Thank you for your interest. 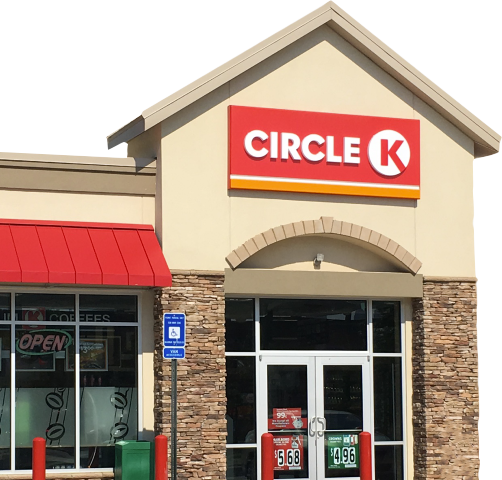 You may be asking yourself a number of questions right now, starting with: Is Circle K the right fit for me? We recognize that each franchisee is unique with their own concerns about their location. We've done our best to address those concerns below. 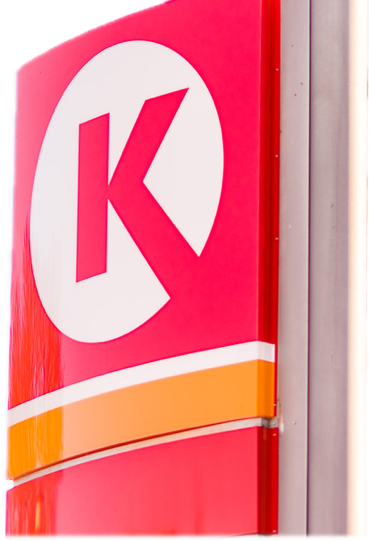 We are pleased that you are interested in becoming a Circle K Franchisee. We encourage you to learn more about our minimum qualifiers below. If you believe you would be a fit for the Circle K community, please contact us today. Whether you are interested in opening one site or many sites, we have a program that will align with your goals. This is the most common type of agreement. It is an appropriate path to consider if you are interested in converting an unbranded retail location or are new to franchising. Develop a new store on real estate you own or lease. Purchase one of our existing locations. We are flexible. 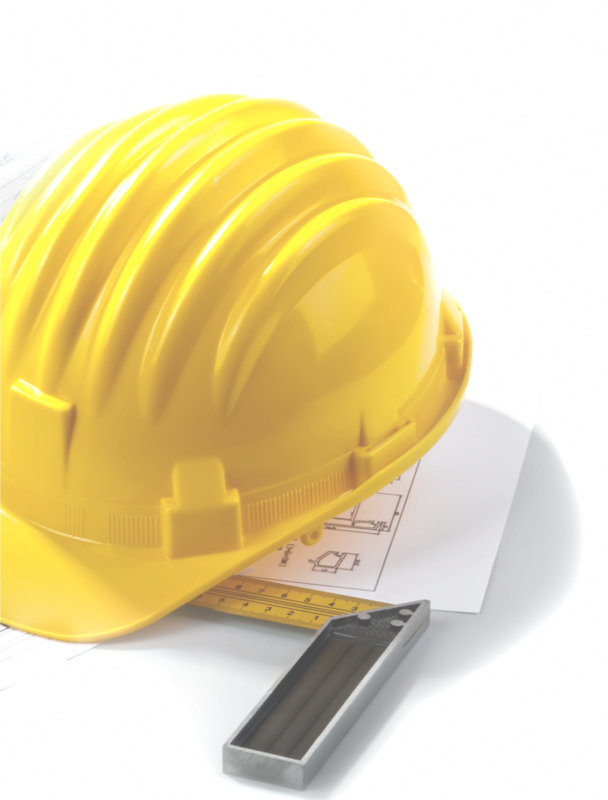 Depending on your anticipated construction or conversion costs, we have different options available. Construction funding is calculated based on either historical sales for conversion sites or sales area square footage for new builds. The standard royalty fee and construction funding applies to most sites. A higher royalty fee will apply to sites which require increased upfront construction or conversion funding. A lower royalty fee will apply to sites which require less upfront construction or conversion funding. Each location is unique and has unique fuel supply needs. 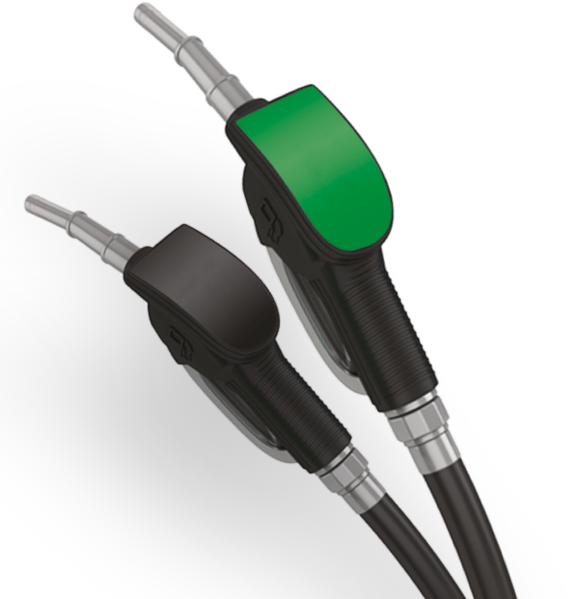 Depending on your site's scenario, we offer a variety of fuel options. You may already have a fuel supply agreement in place. That's OK. It will not conflict with our franchise agreement. We co-brand with all major oil companies. Through our National Wholesale Fuels team, we can help you find the right fuel brand for your location. We recognize that not all convenience stores sell fuel, and yours might be one of them. That's not a problem. Our globally recognized, flagship convenience store brand with over 12,000 locations worldwide. Our regional brand primarily located in the Southeast United States with locations available for sale. Our regional brand primarily located in the Eastern United States. 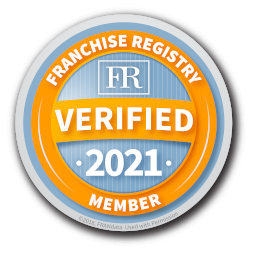 You may have questions about how the Franchise Process works. Let our experienced Franchise Development Managers guide you. We are proud of, and grateful for, our troops. As such, we are thrilled to share that we are part of the Veterans Transition Franchise Initiative; commonly known as VetFran. We are seeking qualified Master License applicants, capable of developing 100 stores or more, who bring the financial resources, local market knowledge, and operating commitment necessary to build a thriving convenience store business outside of the US. and Canada.